Jan Postema is a renowned gym in Assen with certified staff and the best Technogym fitness equipment. 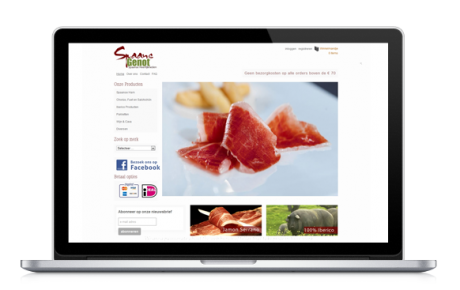 The Market Thing helps Jan Postema Fitness Studio to set up and maintain their AdWords campaigns. 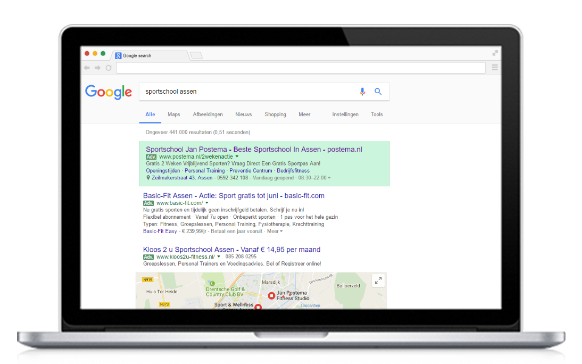 The Market Thing has helped Jan Postema Fitness Studio to set up and maintain there Adwords search engine ads.